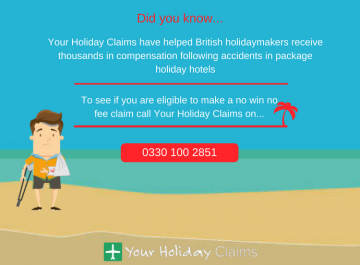 At YourHolidayClaims, our expert solicitors have helped 42 British holidaymakers to secure compensation totalling £97,000 following illness at the Liberty Hotels Lykia in Oludeniz, Turkey. 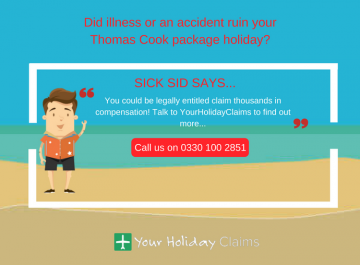 If you have also fallen ill whilst on a package holiday at the Liberty Hotels Lykia, you could join a growing number of people seeking compensation following illnesses such as diarrhoea and vomiting. 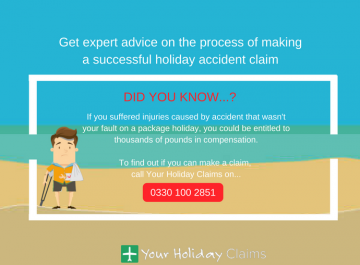 So get your claim on track now, by providing us with a few details regarding your case and starting your claim online. 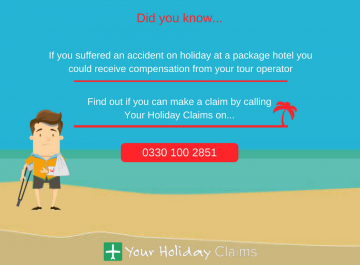 You can also discover how much compensation you are entitled to, by calling our travel team now on 0330 100 2851. 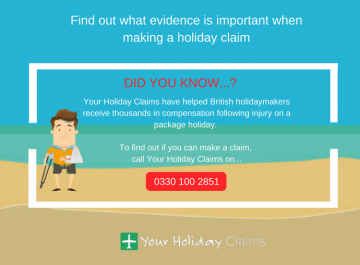 At YourHolidayClaims we have recently been contacted by 7 British holidaymakers who fell ill whilst on holiday at the Liberty Hotels Lykia in Oludeniz in Turkey. 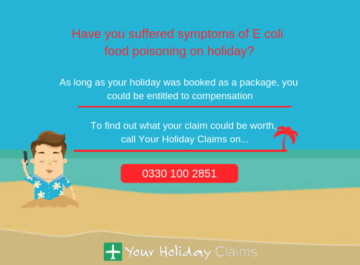 Holidaymakers have reported suffering from vomiting, diarrhoea, and stomach cramps during their stay at the hotel. Visitors to the Liberty Hotels Lykia have commented on TripAdvisor to warn of a possible outbreak of illness. One hotel guest claimed âThe second day we were there, my daughter got veryÂ illÂ with sickness and diarrhoea. One by one our group dropped like fliesâ. In addition to this, another guest warns holidaymakers to âavoidâ the hotel. 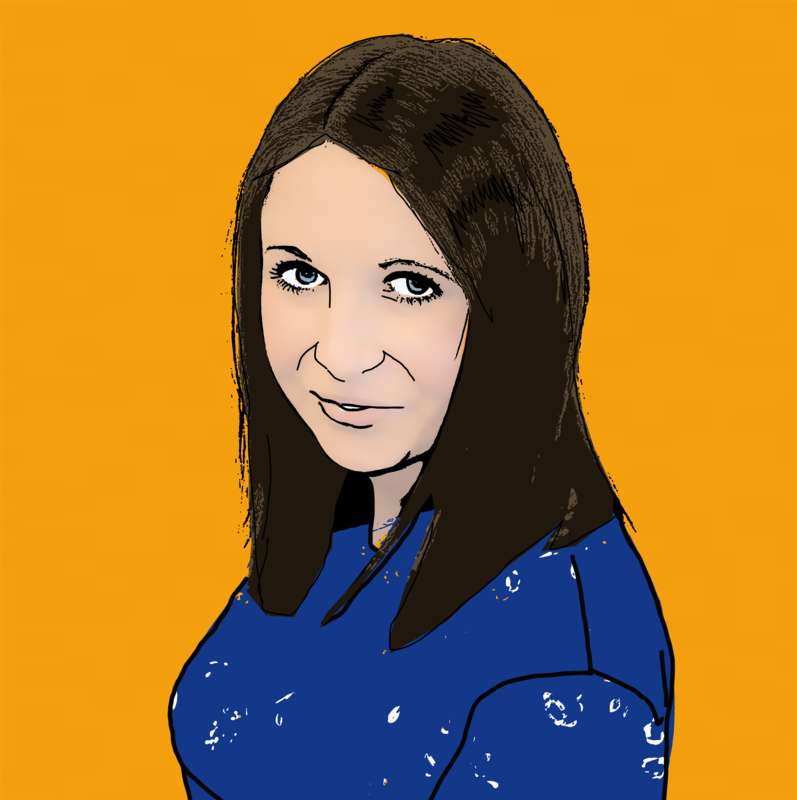 âWe were away as a group of families for a tennis holiday, but each day another 4 or 5 members of our party were struck down with the sickness and diarrhoea bug. âOver 30 of our group of 50 wereÂ ill.
âThe hotel must take steps to work out what is going wrong here, I am surprised it is still openâ. 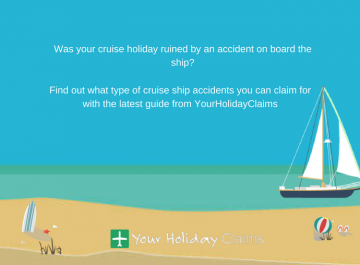 âYourHolidayClaims has been instructed by nearly 70 British holidaymakers seekingÂ compensation following illness at the Liberty Hotels Lykia. 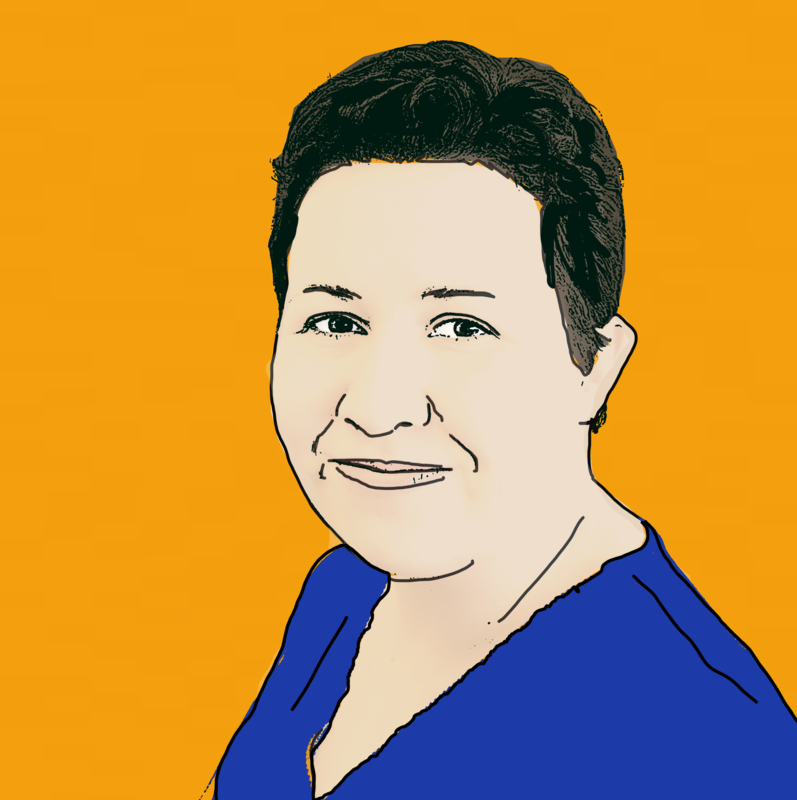 âIt is concerning to read of further reports of illness online. From the reports it would appear that there may well be a problem with the food and of course it is a well-known fact that if chicken is not cooked correctly, it can cause illness. âI would urge anyone who has fallen ill on their package holiday to contact YourHolidayClaims for expert advice on making a claim. We are always on hand to answer any questions you may haveâ. 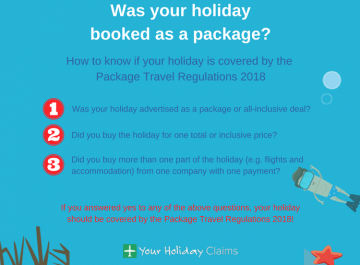 At YourHolidayClaims, we have over 50 years experience representing British holidaymakers who have suffered a holiday illness abroad so you know that you are in safe hands. 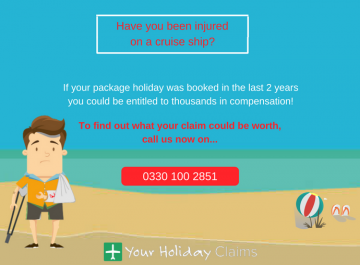 To find out how much your claim is worth, call today onÂ 0330 100 2851. 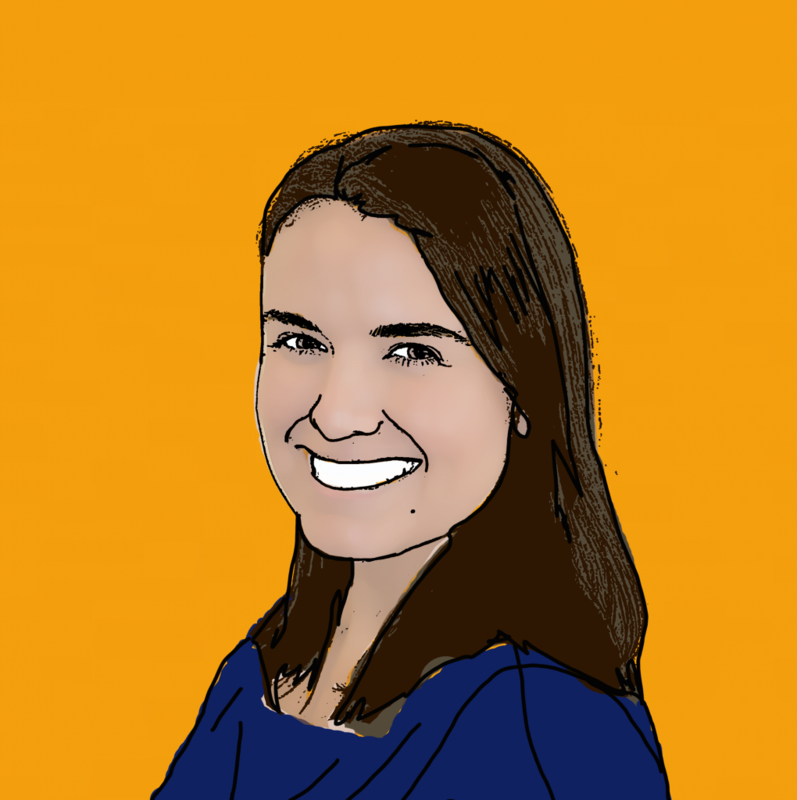 Or, simply answer a few questions on ourÂ online contact formÂ to launch your claim online.